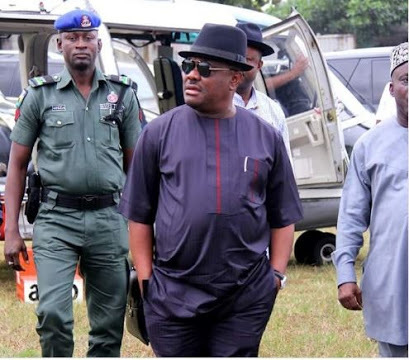 River State governor, Nyesom Wike has issued a serious warning to the ruling party, the APC and their Police collaborators, in election rigging and intimidation, saying what happened in Osun and Ekiti states will not happen in Rivers State. "Let me warn the All Progressives Congress that we are prepared for the elections. And let no one make mistakes that what happened in OSUN and EKITI states, will happen in Rivers State. We are prepared to take it to any level that they want."